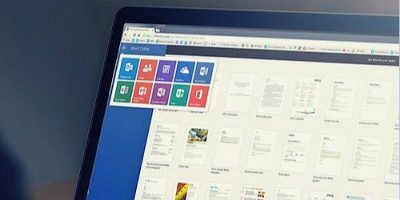 Microsoft has a great suite available with several great productivity apps available. You can be sure to make the most of the suite when you get the Microsoft Suite Pro User Bundle. 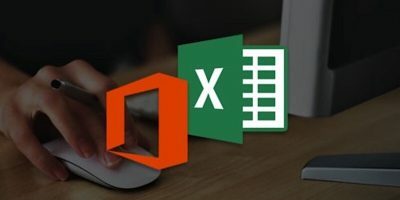 This bundle will provide you training in Microsoft Access, Microsoft Excel, PowerPoint, and Microsoft Project, allowing you to work with the suite on a professional level. 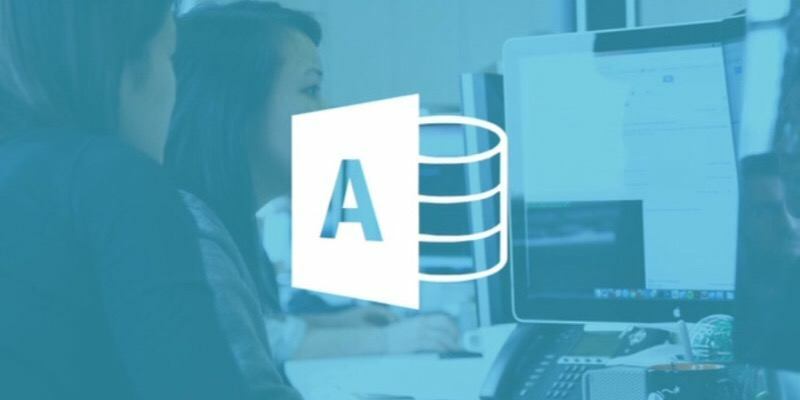 The Ultimate Microsoft Access 2013 Training – You’ll get over nineteen hours of training in Microsoft Access, a database management system that will allow you to quickly and efficiently analyze large, complex data sets. 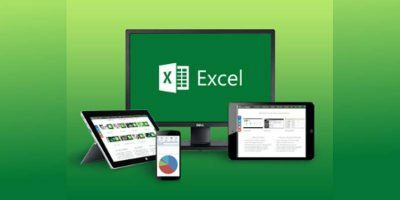 The Ultimate Microsoft Excel 2013 Training – No one does spreadsheets better than Excel. 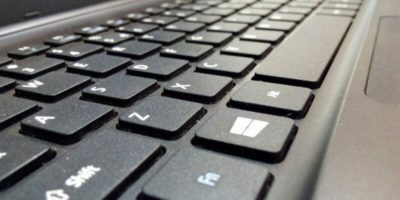 It’s used by both businesses and individuals throughout the world. You’ll become a master of this software as you learn how to calculate averages, percentiles, depreciation, and LINEST functions. 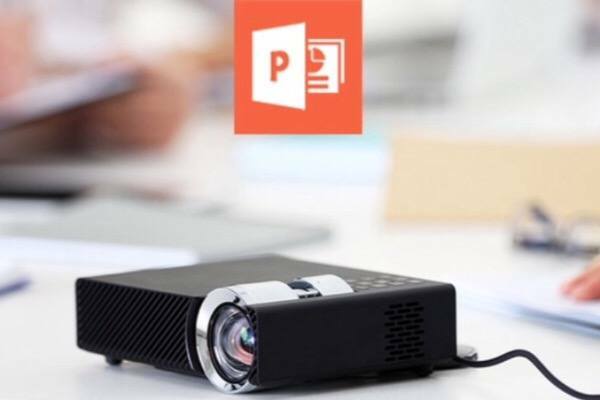 Master Microsoft PowerPoint 2016 the Easy Way – The premiere presentation program, it can be useful in a variety of ways such as for a presentation at work as well as to create a slideshow for your photos. You’ll learn everything you need to know in seventy-seven lectures. 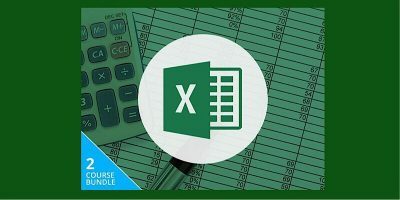 Microsoft Excel 2016 for Beginners – You’ll be introduced to the newest and most advanced version of this premiere spreadsheet software. 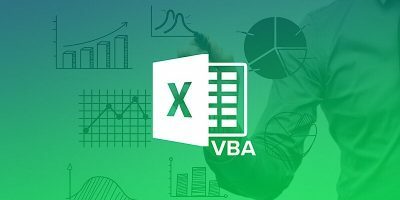 It will start you out at a beginner’s level and will have you being a real pro at Excel by the end. The nine hours of content will allow you to learn how to enter and edit data, back up and recover. 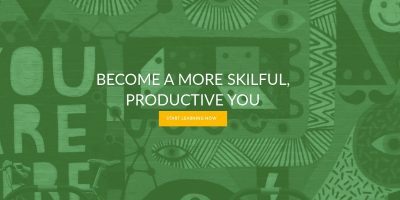 Microsoft Project 2016 for Beginners – It’s the best in productivity software as this software helps you create a plan, assign resources and tasks, track progress, and manage your budget. You’ll be introduced to this software through sixty-three lectures and will have a full understanding of it by the end of the course. Get this exciting bundle for 93% off!